Get ready for soccer season with this FREE Soccer Snack Printable Tag! I participated in an Influencer Activation Program on behalf of Influence-Central for Jif To Go Dippers. I received a sample to facilitate my review and a thank you item for participating. I’m so proud of my little man. At 6 years old, he is the youngest and the smallest guy on his fall soccer team. And he couldn’t be happier. He’s running and round and keeping up with the big kids, attacking the ball and building confidence and sportsmanship. I want to praise my little soccer star every moment I can, so when he needs the fuel to kick that goal, I look for a super snack that encourages him every step of the way. 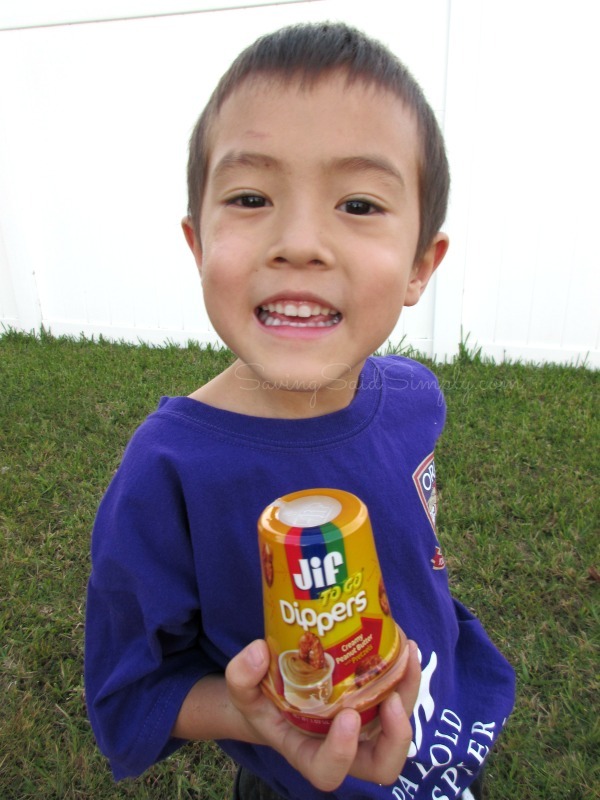 Jif To Go Dippers contain everything you need for a delicious and kid-friendly snack, and they’re ready for your family’s next adventure. 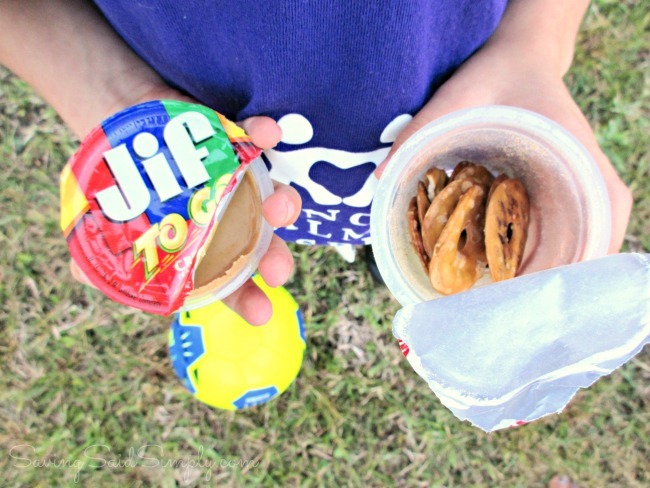 The delicious protein power of Jif peanut butter and crunchy goodness of pretzels make this snack the perfect fuel for my little soccer star. 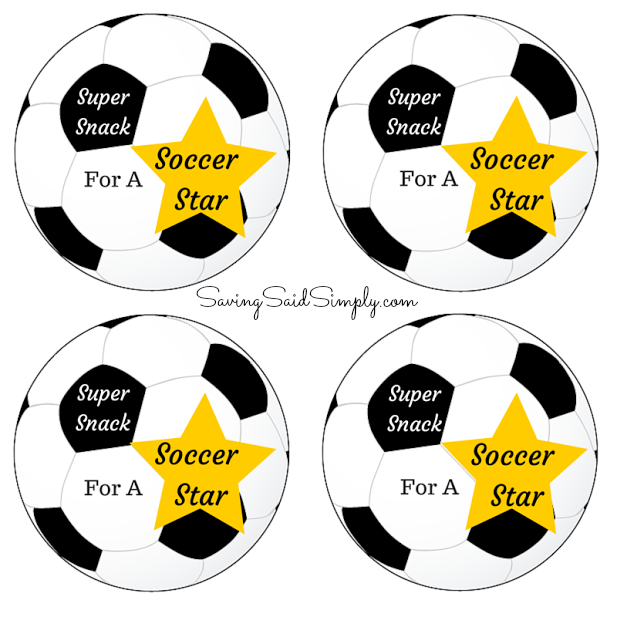 FREE Printable Soccer Snack Tag! 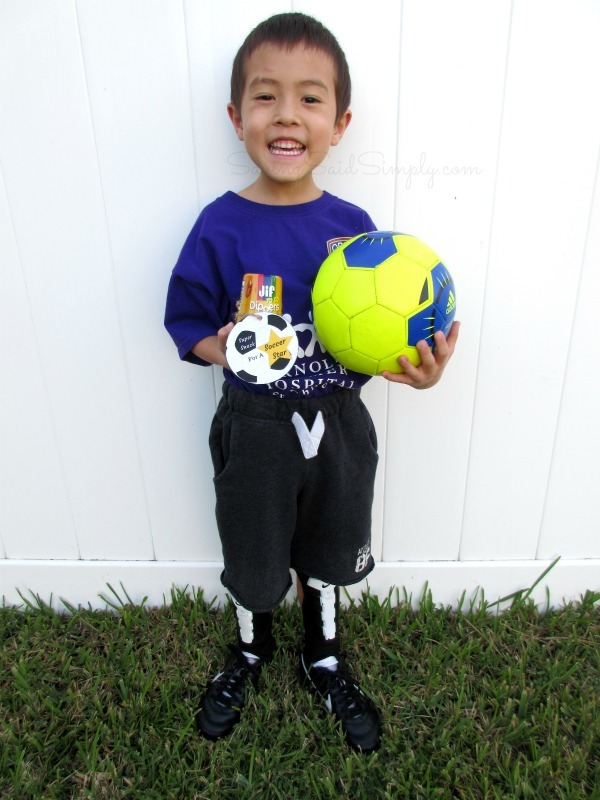 Do you have a little Soccer Star too? 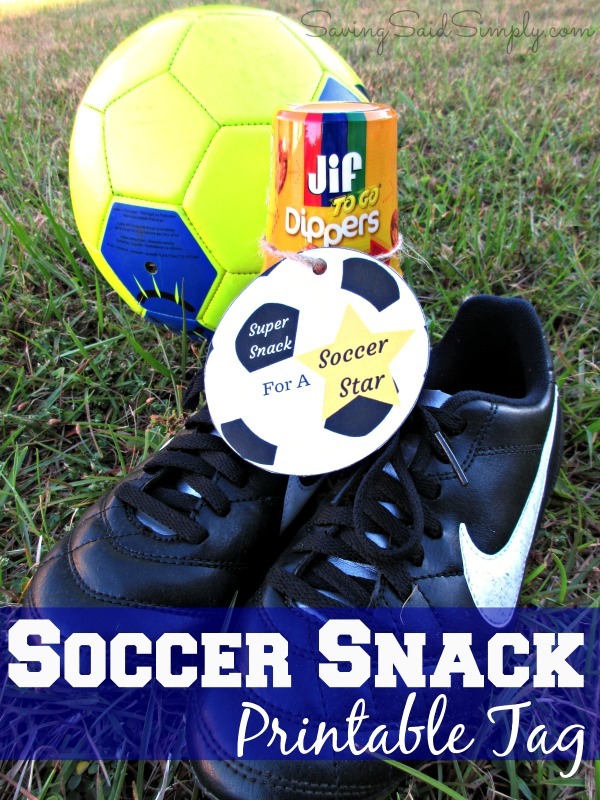 You can brighten their day (and the whole team for that matter) with these FUN printable Soccer Snack Tags to add to your Jif To Go Dippers! Just right click on the image above to save to your computer. Print, hole punch and tie around your snack! My son could not have been more excited to eat up his special soccer snack with encouraging words, just for him! Stay social! Follow Jif via Facebook, Twitter and Instagram for the latest product updates, sweepstakes and more. 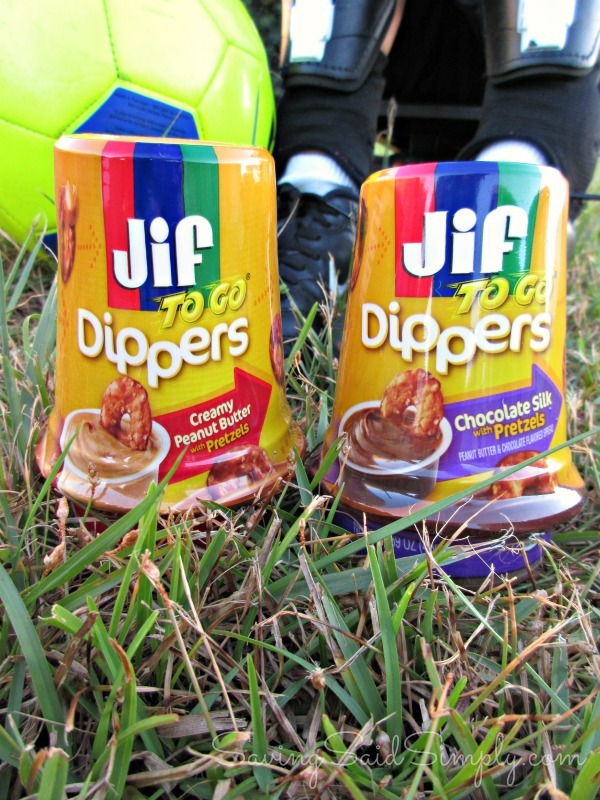 When would you enjoy Jif To Go Dippers? Be sure to follow Raising Whasians via Facebook, Twitter, Google, Instagram, Pinterest and YouTube for more reviews, giveaways and more. Thanks to Displaced Yinzer for the adorable printable snack tags! Those sound perfect to toss into our backpack and go! I need to get some! I love the concept behind these to-go dippers! They’re perfect for a healthy and easy snack on the go. What a great little snack! We could use these for our soccer seasons or even just outings on the subway and street car! Very convenient! I would send those with the kids for an after school energy boost in their extra-curriculars. The protein punch is awesome! I actually picked up a few of these the other day at the store. They’re really good. I’m in love with the chocolate flavor. SO good. What an awesome quick snacks. Love the tags also. These are perfect for road trips. I’ll be packing some of these for my next adventure. I love peanut butter and pretzels so this is perfect. I like that I can just grab it and go. Perfect for our on the go snack. We love them. 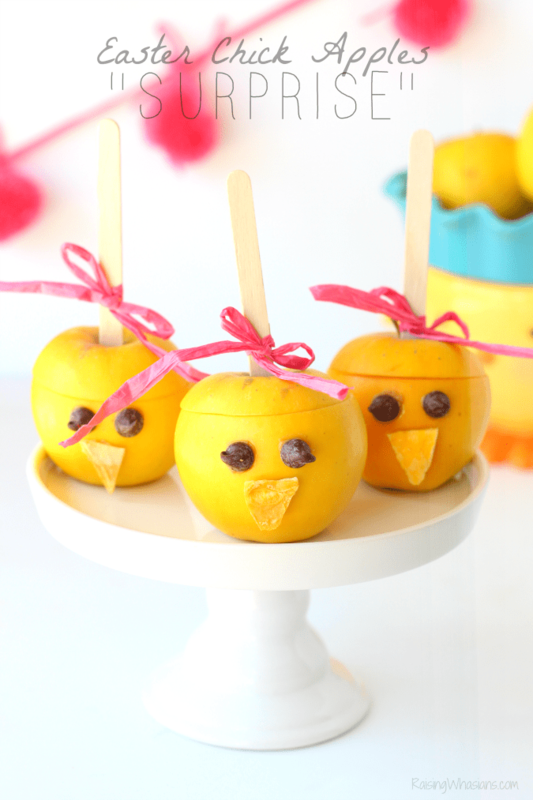 what a great to-go snack idea!! This would be perfect for after practice or a game. My little guy plays soccer, too. Those would be great snacks for after school. My son always come home hungry after school. That’s really cool. PB is so messy. I would definitely buy these. I have tried these and I love them! When my daughter played soccer, all the parents took turns bringing snacks. I would have most certainly used these as the snacks! These are such a great snack. I keep them in my office for a quick snack at work too. Those tags are so cute! What an easy snack! What a cutie! We don’t do PB snacks at school or in public. Too many allergies, and as a mother of a child with allergies I’m constantly worried about residue left behind on playground equipment and stuff. What a convenient little snack! Those would be great to have in the car! Does anyone know how I can print these from my MacBook? We don’t really have a right click option on our mouse.